As a Lexus owner, you’re welcome at any of our Lexus Retailers/Authorised Repairers, where you, and your Lexus, will receive a truly exceptional level of service from our team of trained technicians and after-sales specialists. Lexus is 100% hybrid. An annual Hybrid Health Check is the best way to ensure you are getting the most from your Lexus. 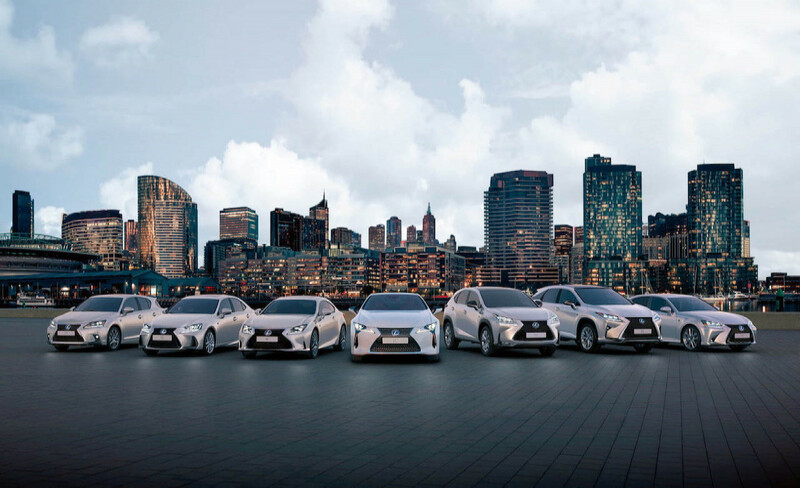 Lexus Hybrid Health Checks can only be carried out in the Lexus network. Non-authorised Lexus Retailers/Repairers cannot undertake a hybrid health check. Lexus Retailers and Authorised Repairers now offer Value Service prices on a range of models and only fit Genuine Lexus parts, which have been designed and tested to our exacting standards.